This is a useful guide for collectors of fishing reels even though the valuations must be out of date. 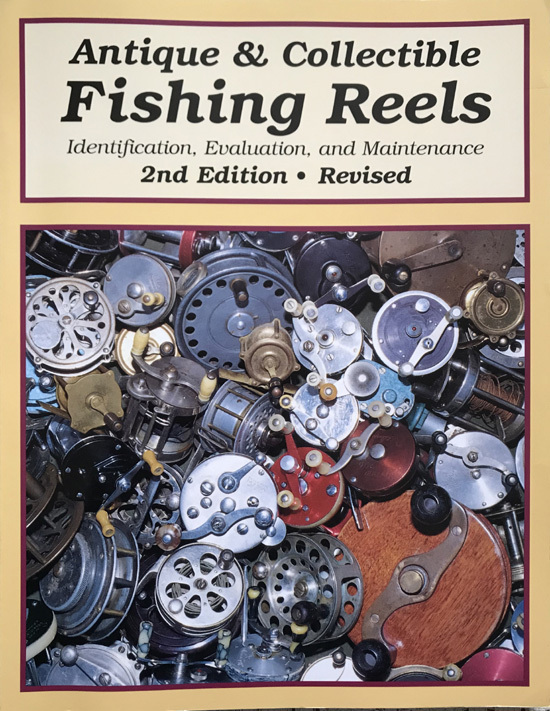 It is illustrated with b/w photographs and covers spinning reels, fly reels, bait casting reels, ocean and bay reels and also includes a chapter on unusual reels, as well as maintenance and repair. The card covers are fresh and in fine condition.